(APRIL 2019) Easter is fast approaching and that can only mean one thing; the idea of a delicious roast feast is starting to tantalise taste buds across Dubai. This year Gaucho DIFC is offering customers an exceptional Easter Roast Brunch and Easter Saturday Roast with an awesome 2-for-1 offer to match! Nothing says Easter like an indulgent feast with all your favourite seasonal meats. Gaucho DIFC’s marvellous Easter Roast Brunch and Easter Saturday Roast includes all you could possibly wish for with sumptuous roast beef, tender spatchock chicken and soft sea bream fillet. Tuck into platters and plates burgeoning with dreamy vegetables including sauteed broccoli, roasted carrots and parsnips with lashings of gravy and, of course, the traditional Yorkshire pudding – our mouths are watering just thinking about it! Gaucho DIFC prides itself on its family environment, and encourages guests of all ages to come down and enjoy the Easter celebrations. To make sure the little ones have plenty of fun, there will be drawing and colouring stations for children to unleash their creativity while parents can relax and unwind together. 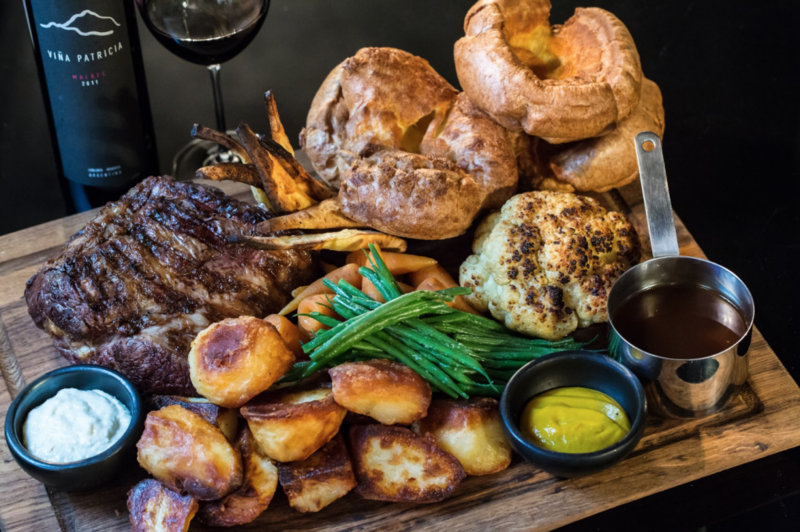 So without any further ado, book your Easter Roast at Gaucho to guarantee a weekend of fabulous food and fun for all the family – after all, that is exactly what Easter weekend is all about!